*When O.J. Simpson is finally released from Nevada’s Lovelock Correctional Center sometime after 2015, he’ll have to look for a new place to live. The former NFL star — who has been locked up since his 2008 conviction for robbery and kidnapping charges — originally saw his 4-bedroom Miami home hit the auction block in 2013 when he owed more than $790,000 in principal and unpaid property. But when the buyer failed to pay $655,000, the home returned to auction. According to court documents, J.P. Morgan Chase Bank signed over possession of the home to Florida limited liability company Global Rental E & P on May 14, reports Radar Online. 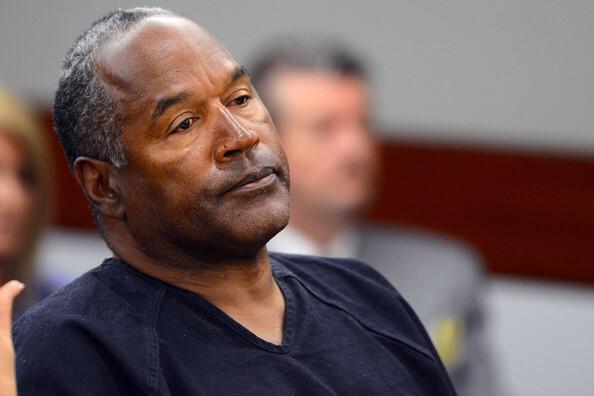 Simpson was infamously acquitted in the 1994 murder of his former wife, Nicole Brown, and her friend, Ronald Goldman.